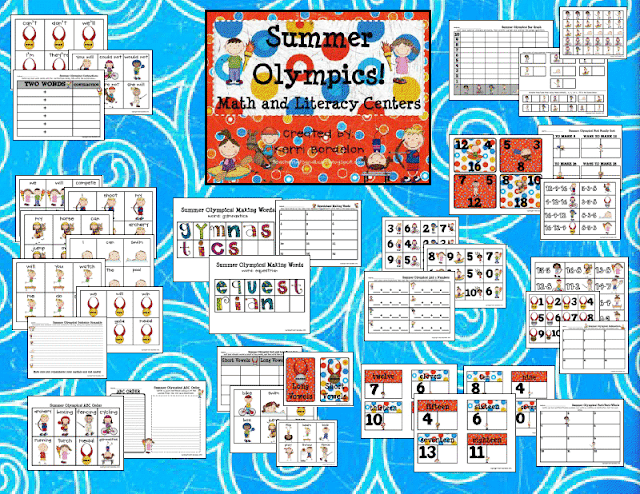 Teacher Bits and Bobs: The Summer Olympics are coming!!!! The Summer Olympics are coming!!!! 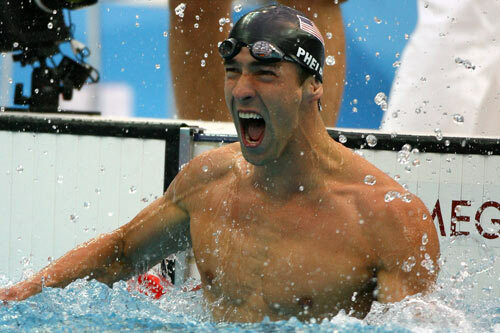 Oh Michael, I forgive you for getting all wild and crazy at that party after the last Olympics. You were obviously under alot of stress! Most of all, I love this sport and these gentlemen...their muscles are HUGE! I mean, they are AMAZING talented on those rings! What I DO NOT love, however, is when I go on the internet and Yahoo ruins it for me by announcing winners before I have actually watched the event. DANGIT! This pack is the perfect way to get your little cuties all excited about the upcoming Summer Olympics (remember, most of them were wee babies when the Olympics were on last time!) AND this packet is sure to keep them engaged during the "I could care less about school cause I want it to be summer already" period that we are all going through right now! Am I right?? Here is what you get... 10 centers total! laminate and cut out Olympics word cards. Students use cards to match up the contractions and fill out the 2-sided worksheet. laminate and cut out word cards. Students unscramble sentences and complete the 2-sided worksheet, adding correct capitalization and punctuation. laminate and cut out word cards. Students put cards in ABC order and complete the ABC ORder worksheet. laminate and cut out letter cards. Students use letters to make words and write those words on the worksheet. laminate and cut out word cards. Students sort words by short or long vowel and then complete corresponding 2-sided worksheet. laminate and cut out Olympics picture cards. Students sort cards and then make a bar graph and answer questions based on the data on 2-sided worksheet. laminate and cut out fact family and number sentence cards. Students sort number sentences by fact family and record their work on worksheet. laminate and cut out number cards. Students match subtraction facts with their sums and record number sentences on the worksheet. laminate and cut out part/part/whole number cards and the missing number cards. Students put the missing numbers where they belong on the part/part/whole cards and write the corresponding addition or subtraction fact on the worksheet. 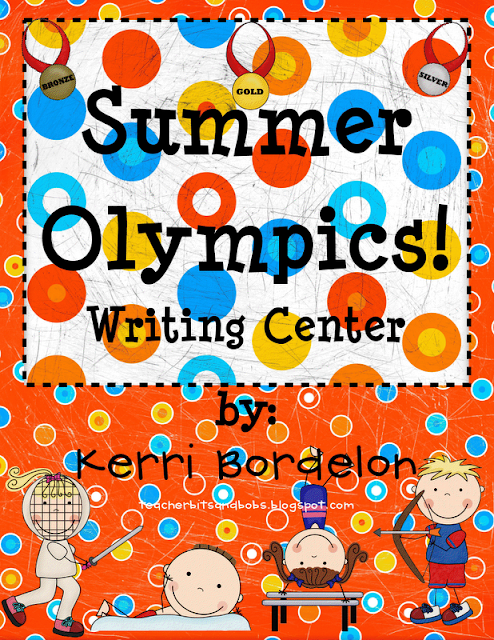 You can also get the Summer Olympics Writing Center companion! chemotherapy, not premedication, though things like sedatives or prophylactic anti-infection agents before dental surgery are called premedication.